Gazers IV 777 - God's Earth Party Forever site. We are starting this page off with what has been termed, the best medicine ~ laughter. Just scroll down 2 the 'Penny Dreadful' material & that will send you back here, if you want. Thank you Johnny Carson 4 sharing on YT. Thank You Ed & Carnac the Magnificent. 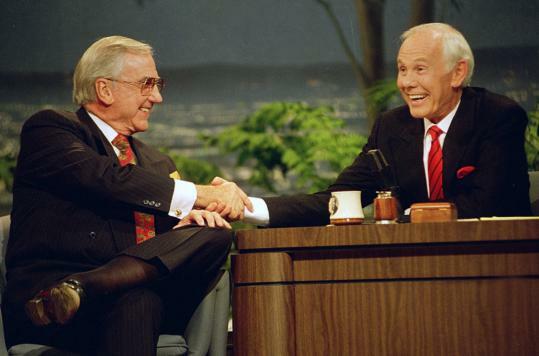 There's tons of Johnny Carson & Ed McMahon stuff on YT, so, if led search & its there. Thank you ozabbavo77 4 sharing on YT. 'Woodstock generation' and people who love 80's & 90's music & beyond. Thank you Andranik Azizbekyan 4 sharing on YT. Thank You Mr Joe Cocker & Company. Thank you HDPinkFloyd 4 sharing on YT. Thank You Joe Cocker, The Grease Band, & yer Friends, Joe ~ Everyone. Thank you Marcos Antonio da silva 4 sharing on YT. A whole lotta love & respect for us & all living things, that's the whole planet, right friends? Indeed. Thank you nbillis for sharing on YT. Thank You Mr Joe Cocker & Band. Thank you mac1984rhcp 4 sharing on YT. Thank You Frank Zappa & Band. Thank you FrankZappaa on MV 4 sharing on YT. Thank you vv0422 4 sharing on YT. Thank you raboratory 4 sharing on YT. Thank You Frank & Steve Vai & all involved in this video. Thank you cellodi 4 sharing on YT. Thank You John Denver & Company. Thank you Jan Hammer 4 sharing on YT. Thank you Arkadeep Banerjee 4 sharing on YT. Thankyou RHINO 4 sharing onYT. Thank You B.B. King & Friends. ~ Everyone. Thank you tvmonitor 4 sharing on Yt. Thankyou GCRDBlues53 4 sharing on YT. Thank You B.B. King & Friends. The message is clear, folks, Indeed as B.B. says: "Lets have some Fun & Let the good times roll." Heaven what do You have to say 2 this from Yer children? Welcome One & All to this beauteous, wondrous, glorious & loving day of adventure and mystery. 5 is our adventure # and 11 is a doorway # and 16 is just sweet. From The Beginning, We were meant to be here, indeed.. Thank you peruven 4 sharing on YT. Thank You Emerson, Lake & Palmer. Thank you ShoutFactoryMusic 4 sharing on YT. Thank You Emerson Lake & Palmer. Thank you Egist07 4 sharing on YT. Thank You Keith Emerson, Greg Lake & Carl Palmer. 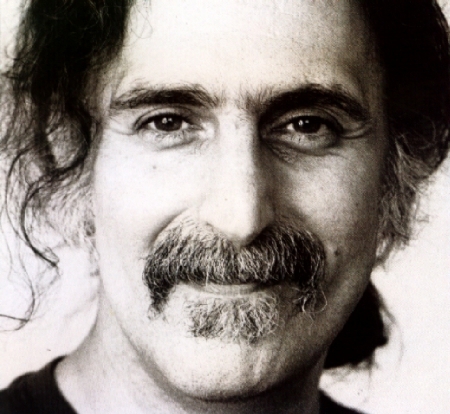 [Ed note: While we were putting together Brother Frank Zappa's section another presence was felt here in His 'situation room.' Frank's good buddy and musical partner, yep Prince was in the house. Can you, dear ones, imagine the sounds these 2 guys can cook up with all Heaven's resources allows? Oh my. The only word we could use to come close is the 'A' word. Awesome. So, we asked Prince, via the pendulum. Btw, all gazers & songs, if there is any question at all are asked via the pendulum for a conclusive answer. The world was shocked recently with the news of the passing of Rogers (Prince) Nelson. The 7th and last artist to be featured on this /Hiis 4th 'gazers' page. Thank you Joey Beanz Little 4 sharing on YT. Thank You Prince & Company, and Steven Hill. Thank you NFL for sharing on YT.. Thank You Prince & The Revolution. Thank you Hayden Clement 4 sharing onYT. Prince, the one, the only. 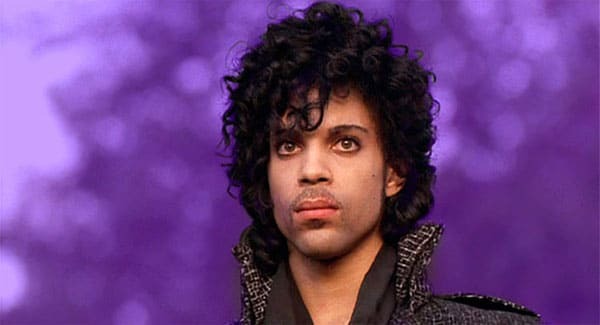 Thanks God for the music incarnate, even for a short while, that is Prince. Thank you Channeling EriK for sharing on YT. Thank You Prince, Erik, Elisa Medhus & Kim Babcock. p.s. 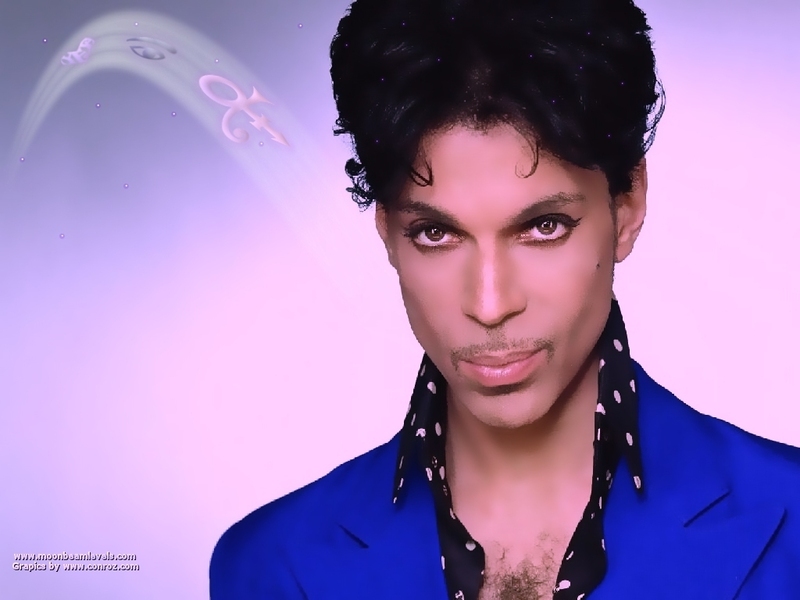 Check out this page for an awesome 'Purple Rain.' & lots of other good stuff. She knew why the caged bird sings. Thanks All for coming to this page and esp if you are led to share it.